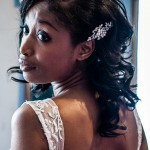 I create effortlessly beautiful makeup for the modern bride. I take a modern approach inspired by red carpet, fashion and editorial bridal inspired looks, putting a contemporary twist on classic styles for brides wanting something a bit cool and stylish. 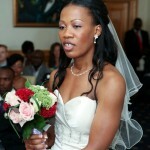 I offer services for brides of all races and skin tones in London, Essex, Surrey and surrounding areas. 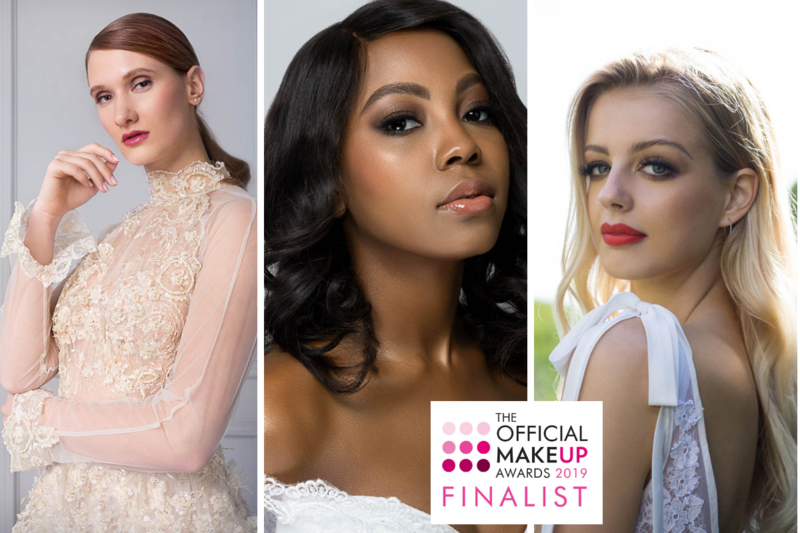 I’m all about creating clean, and naturally radiant makeup looks that compliment my bride’s personality, giving you the confidence that you'll look glamorously gorgeous but also feel like you! So, whether you’re looking for something thats soft and romantic or cool casual to a more classic look then I'd love to hear from you! Thank you again for the wonderful makeup. 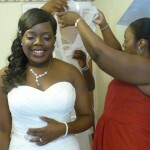 First of all I would like to say many thanks to Beverly for making me look beautiful on my wedding day. The makeup was very very fabulous and she understood exactly what I wanted. I really loved the makeup because it lasted all day and it was just perfect for my skin type (oil skin), the foundation was not heavy, actually it felt like I was not wearing any foundation, as it was very light and just right for my skin type, the eyeshadow makeup was beautiful, I was just glowing. I highly recommend her for all the brides to be or if you want to feel glam for a special occasional makeup, you wont be disappointed. "I'm really glad I found Makeupology. I had a trial beforehand, which gave me a really good idea what I would look like on my big day. On the day, Beverley was so calm and professional, it helped soothe my nerves. As for my make up, it was amazing! I felt fabulous and received so many wonderful comments - this was all down to Beverley's great artistc eye and talented hands. Thanks so much Beverley for making me look gorgeous on my big day! I'll definitely be recommending you to friends and associates." Beverley has a creative mind and knew exactly what would work best for me. At the trial we discussed the ideas I had, she took on board my thoughts while putting her own twist on it which I absolutely loved. However, on the Wedding day I decided to go with a different theme which Beverley had already thought of also which once again underlined the connection she had with my ideas. Beverley displayed incredible patience with me and my bridesmaids and was able accommodate us all even though they were late. I was impressed with level of makeup Beverley applied as it was very subtle yet pretty and effective. For an experienced make-up artist based in London I would recommend Beverley not only for Weddings but any other special occasions. Her prices are reasonable and offers great value for money. Once again, thank you so much for making me look like me on the day. I just want to say a huge thank you to Beverley for making me and my bridesmaids look fabulous on my wedding day. As someone who doesn't usually wear makeup, I was initially nervous but when I met Beverley for my makeup trail she made me feel at ease and knew exactly what would suit me. As for my bridesmaids Beverley's makeup complimented their dresses. On my big day although things were chaotic as there was so many of us to get through, she remained calm and professional and got us done on time. Thank again for everything. Cherelle.